Originally formed in 2008 as Jimmy Buffett tribute, The Island Castaways Band have evolved into one of New England’s most popular Trop Rock bands. 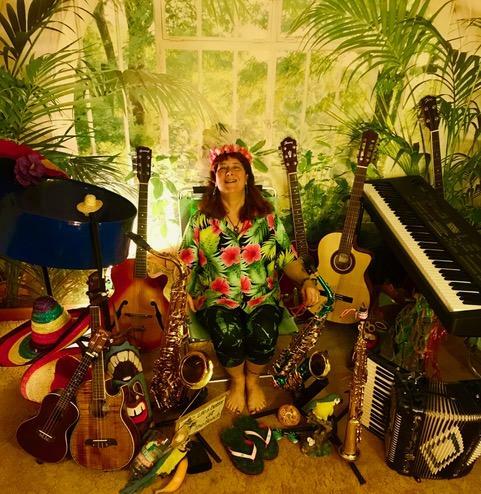 Their live show features a balanced mix of originals and classics, all with their own Tropical touch of fun – bringing Summer to you, regardless of where you are or the time of year. “LIVE LIFE TO THE FULLEST” – The Island Castaways Band. Paul Kane has many years of playing in a wide variety of bands in New England. His smooth vocals and excellent guitar playing is the perfect fit for the bands “front man” position. Paul currently resides in Webster, MA. 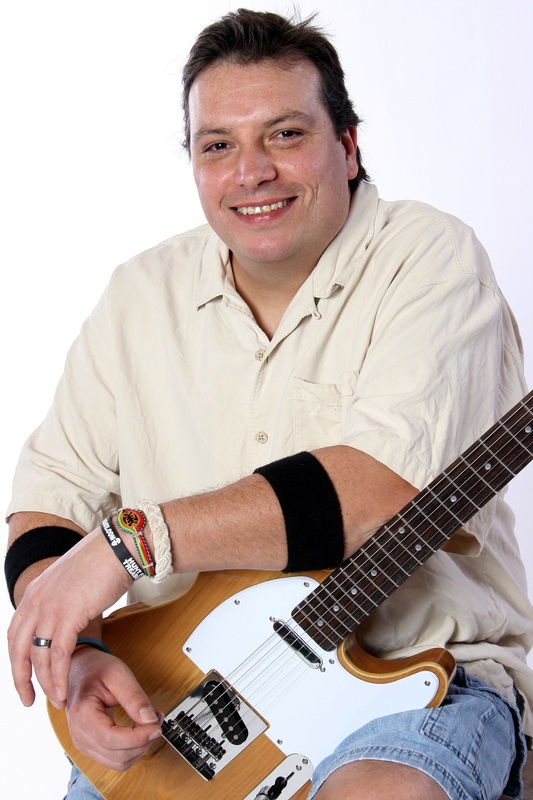 Joe “Mai Tai” Holewa has played extensively in the New England area in many notable bands. 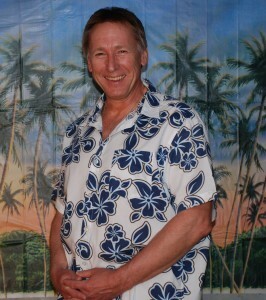 Not only is he a fine bass player, he is the “Go To Guy” for the Island Castaways. Joe currently resides in Charlton, MA. Heather has been a member of “The Island Castaways” since 2012. 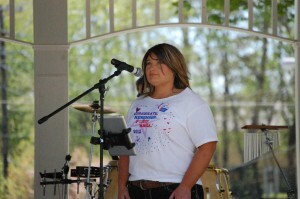 Heather has been a vocalist for the “Phase II” band, “Life Teen” Band and currently also provides vocals for “Fallen”. She has been involved with music and performing since the age of 14. She spent 18 months serving as a lead vocalist with the USO tour entertaining US Troops between 1990 and 1992. She performed for 10 years with the Cabaret group “Music Makers” of Southbridge, Massachusetts. She has performed as a soloist in both the Macy’s Day Parade, New York City and at the Culloden Resort of Belfast, Northern Ireland (UK). Heather has also shared her music talents by mentoring the teen Christian group “Rise”. 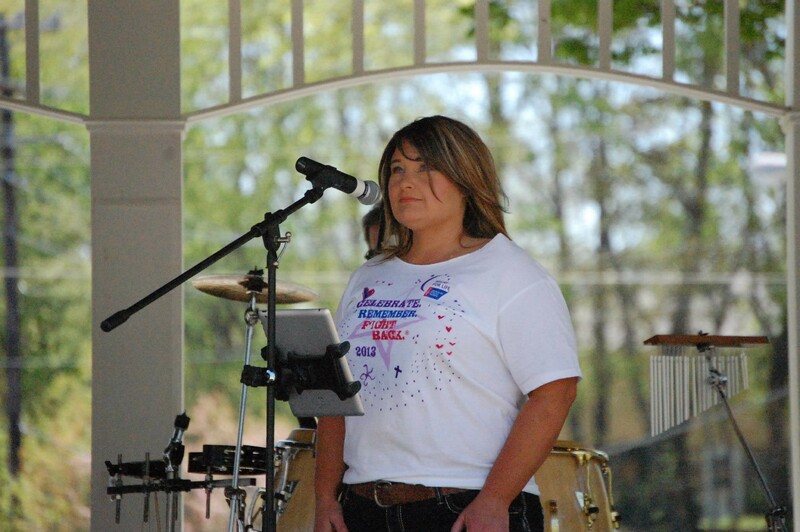 Her music influences include Dolly Parton, Melissa Etheridge, Johnny Cash, Merle Haggard and Gretchen Wilson. Heather is a strong advocate for living life to the fullest and making her own sunshine. Rick has been entertaining for over 35 years. Instruments include piano, organ, accordion and bass guitar. He has managed his own professional entertainment business in central Massachusetts and has played keyboards in wedding bands, ballroom dance bands, classic/contemporary rock bands and top 40 bands. He enjoys performing and playing all types and styles of music. Rick is from Worcester, MA. 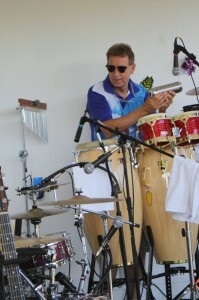 Worcester, MA based, John has gained regional and national popularity as percussionist and a drummer. When John is not touring with The Island Castaways, he also enjoys playing drums with his Irish Band. 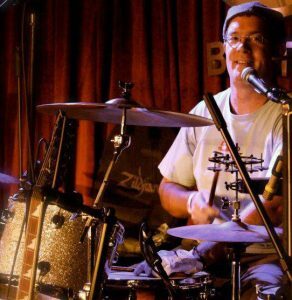 Tim earns a living as a drummer, group hand drum circle facilitator, drum set and trombone instructor and writer. He began his musical interests in fourth grade in Auburn Public Schools, and minored in music and teaching in college. He is endorsed as a drum educator by Vic Firth Drum Sticks, an international manufacturer of drum sticks and mallets, and he’s currently being certified by the National Drum Circle Facilitator Guild. He teaches all levels on drum set and entry trombone privately. Tim implemented an innovative new percussive arts program for special needs students and senior citizens at a local high school and separate community center where he also teaches weekly. 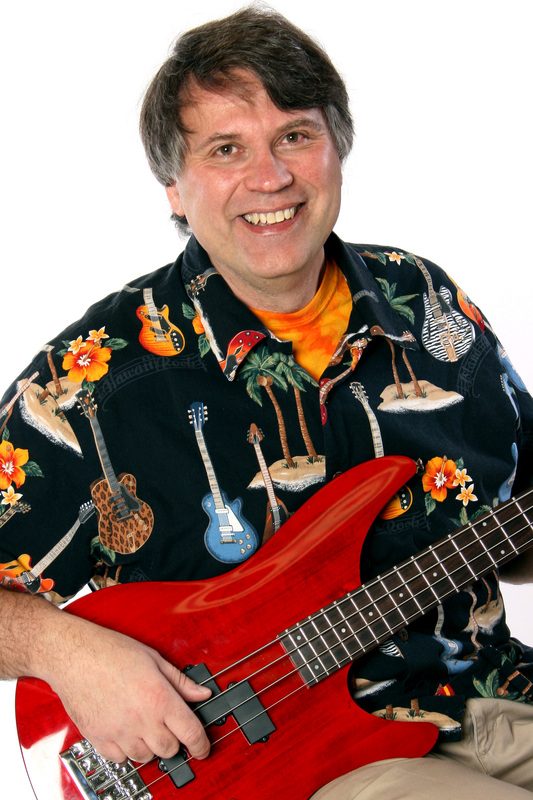 He’s been making and writing music for more than 30 years with regional and nationally touring artists and bands in rock, jazz and funk genres. In 2012, Tim engineered and published a full album of his own making, composing and recording the 10 original songs and playing all instruments.